This guide will show you how to make your own Decorated Christmas Tree Cookies with Royal Icing. There’s even a video to help with your Christmas cookie decorating. Besides falling autumn leaves, gifts, Christmas music and time with family; food and desserts may be my favorite part of the holidays. Christmas themed desserts are especially fun and a great activity for kids and the family. They’re also fun gifts. 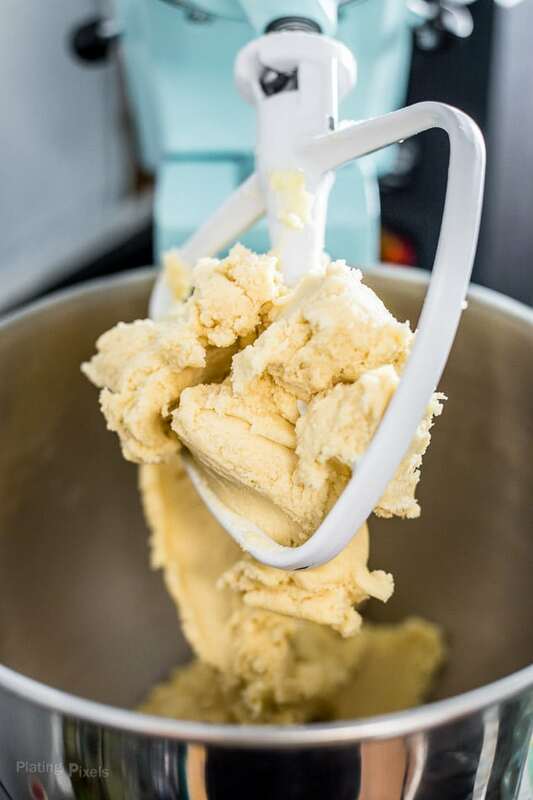 Work with only a portion of the dough at a time. 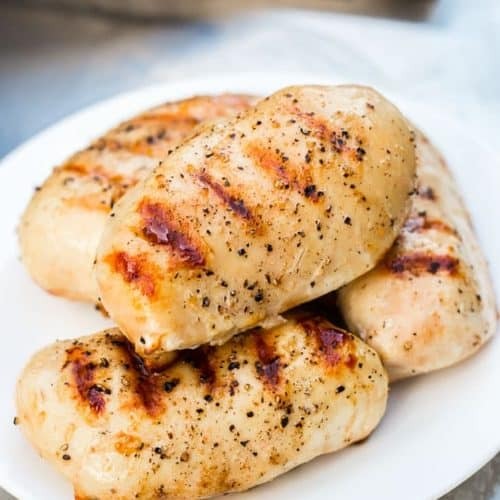 Keep extras in the fridge until ready to roll. This keeps them firm for rolling. Dough should be even thickness throughout, otherwise some cookies will brown much faster than others. Use desired cookie cutter shape and start at the edge, then cut as close as possible to the previous cut-out for rest of cookies. Use a thin metal spatula to remove cookies. This prevents stretching or breaking. Carefully watch while baking and bake only until edges are lightly golden. Cool on a wire rack to stop cooking. Cool to room temp before decorating to prevent icing from melting. In a large mixing bowl stir together 4 cups of powdered sugar, 3 tablespoons of meringue powder and ½ teaspoon cream of tartar. Separate royal icing for desired colors into bowls. White can be used as is. 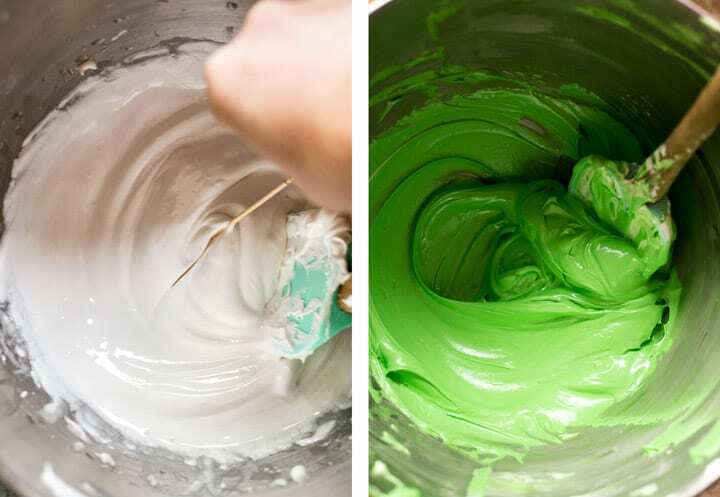 How to color royal icing: Add the desired amount of green paste, gel or liquid food coloring and stir until even. Repeat for red and other desired colors. Note: The amount of coloring needed can vary greatly depending on the type of coloring (paste, gel or liquid) as well as the quality of coloring. Stir in little at a time or follow package directions to reach desired color vibrancy. Royal icing should be a thick glaze. The easiest way to test is to run a toothpick through it. You’ll see a line that forms. It should hold its shape a bit, then flatten back out. If it’s too thin: Stir in powdered sugar, ¼ cup at a time. If it’s too thick: Stir in warm water, ½ teaspoon at a time. A little extra water goes a long way. Place colored royal icing into piping bags and use desired tips. A smaller round one works best. Pipe a solid layer of green around the outside (leave a bit of space) then fill in the center in horizontal lines. Shake cookie a bit if needed to flatten and create even layer. Let dry and thicken a bit, about 15 minutes. Then use red icing to create zig-zag lines for lights or garland look. Add a bit of white to top and dots on yellow on lines to customize more. Royal icing can dry out: Keep in sealed piping bags with tips covered to prevent drying. If the opening does dry out simply clean out with a toothpick. For extra icing not being used: Cover bowl or container with a damp paper towel and seal with plastic wrap. This will prevent drying. Icing can be made ahead: Store as directed above in fridge up to 48 hours ahead. Beyond colored royal icing, you can use edible glitter, granulated, coarse, powdered or colored sugar, sprinkles or little colored candy bits. Add these after icing while it is still damp so they stick. What is meringue powder and do I need it for royal icing? Meringue powder is a mixture of pasteurized egg whites, sugar and thickening gum. It is a critical ingredient in royal icing and must be used to ensure it dries quick, hard and has a smooth, shiny look. It’s available in the baking aisle of most grocery store, in craft stores or online. 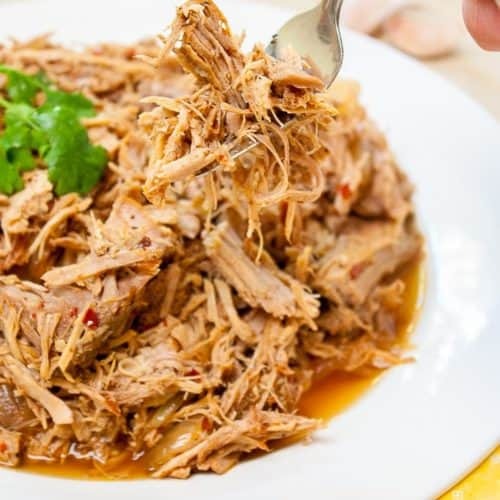 Leave a comment below or star rating if you made this recipe or want to share your thoughts. 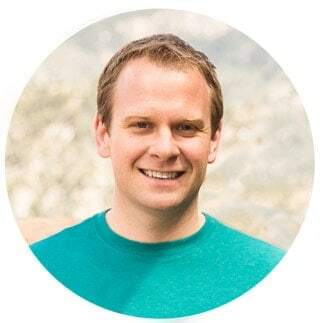 Are you following me on Pinterest, Instagram, Facebook, and Twitter? Also, sign up for our newsletter to get all our recipes and cooking tips. 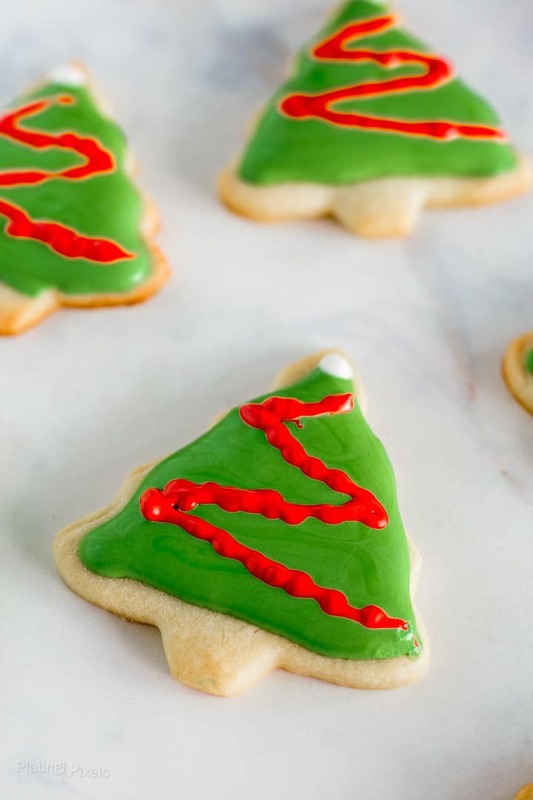 Start with the perfect sugar cookie base, then learn how to make Decorated Christmas Tree Cookies with royal icing. Did you know? 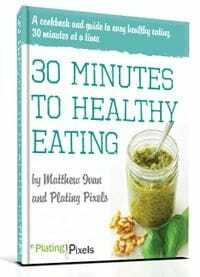 Servings and ingredient amounts can be adjusted on all my recipes. Click the green number above to change. ½ teaspoon cream of tartar. For full instructions and lots of tips for making perfect cut out cookies, refer to my fail-proof Sugar Cookie Recipe. You can make these 1 to days ahead of time or before decorating, just be sure to fully cool. In a large hand or stand mixing bowl stir together powdered sugar, meringue powder and cream of tartar. Add warm water and vanilla. Beat with whisk attachment on low until combined. Set speed to high and beat 5-8 minutes more until icing forms soft peaks. Check for proper thickness, add more powdered sugar or water if needed (see notes below). Separate royal icing into separate bowls for desired colors. White can be used as is. You’ll need a lot more for green. Add desired amount of green paste, gel or liquid food coloring to reach color vibrance. Repeat for red and other desired colors. Pipe a solid layer of green around the outside (leave a bit of space) then filling in center in horizontal lines. Shake cookie a bit if needed to flatten and create even layer. Let dry and thicken for about 15 minutes. Then use red icing to create zig-zag lines for lights or garland look. Correct consistency for royal icing: Royal icing should be a thick glaze. The easiest way to test is to run a toothpick through it. You’ll see a line that forms. It should hold its shape a bit, then flatten back out. If icing is too thin: Stir in powdered sugar, ¼ cup at a time. If icing is too thick: Stir in warm water, ½ teaspoon at a time. A little extra water goes a long way. The amount of coloring needed can vary greatly depending on the type of coloring (paste, gel or liquid) as well as the quality of coloring. Stir in little at a time or go off of package directions. 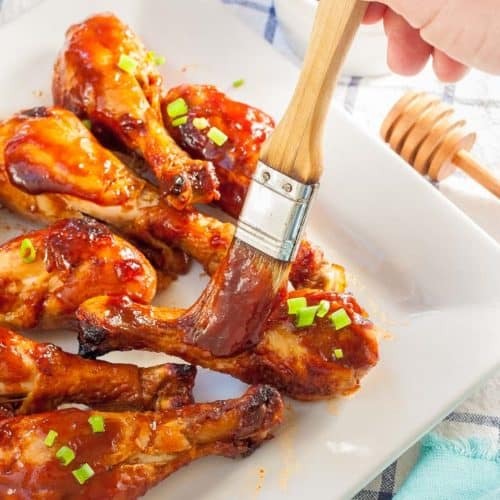 Like this recipe?Visit @platingpixels on Pinterest to discover more. Pin it with button below to save recipe for later. Royal icing recipe and some techniques adapted from Better Homes and Gardens: Christmas Cookies. Print, 2016. Refrigerating the icing before using it is a game changer for gingerbread house decorating! No more using it quick before it dries out – thank you for the tip! Yes it makes it so much easier to just use a bit a time. Thanks Jillian! You did amazing decorating the cookies. I am always in awe of how creative people can be with food. I love the christmas spirit as well. That means a lot Sandi, thanks! Decorating is pretty fun and gets easier the more you do. 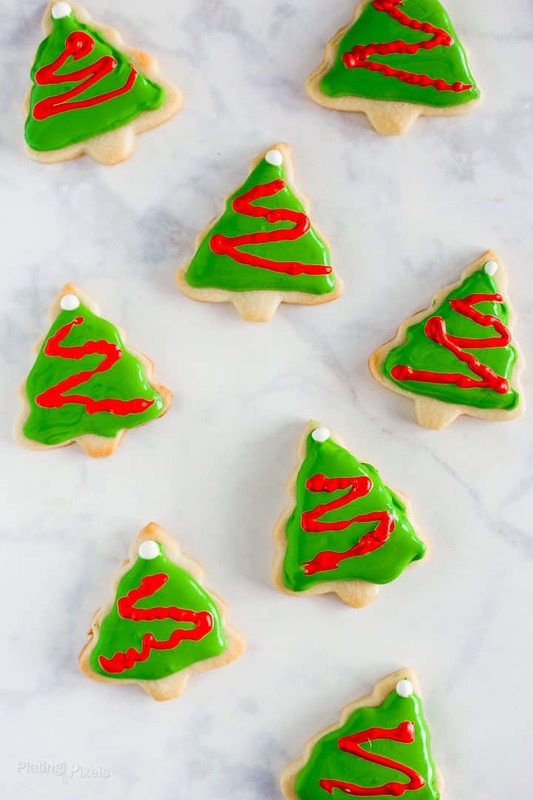 These Christmas tree cookies look perfect! Thanks for sharing your tips! 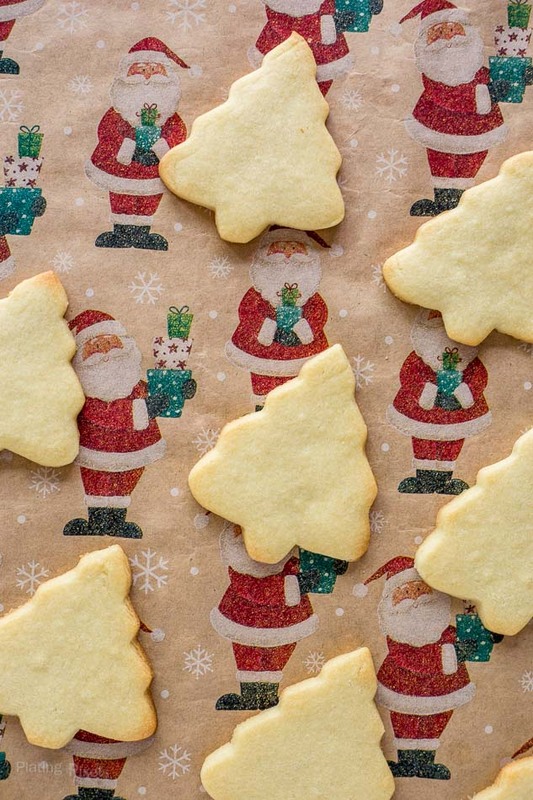 These will be a beautiful addition to the Christmas cookie platter! You’re welcome and thanks Taylor. A platter isn’t a bad idea and sounds like I should bake some more of these soon! What a beautiful detailed post that is so going to be handy during this season. 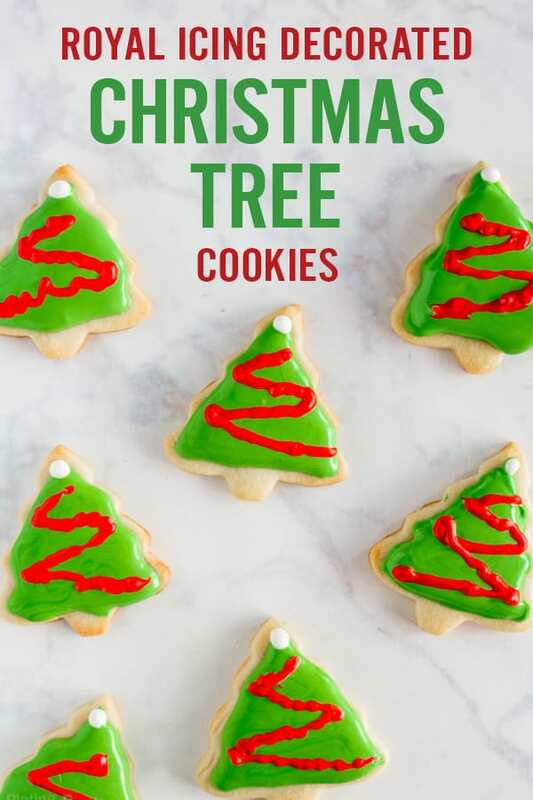 Loved your Christmas tree cookies and all the tips. Will be referring to it for sure. Thanks so much Sonal and glad you found all the decorating tips useful! I really appreciate how detailed these instructions are. And the cookies are adorable. I like a small Christmas cookie, myself. That way you can try lots of little ones. Thanks so much for the feedback Emily! I totally agree.